No more boring dog leads!! Cute and colourful dachshund on a blue or gold background. 25mm wide. 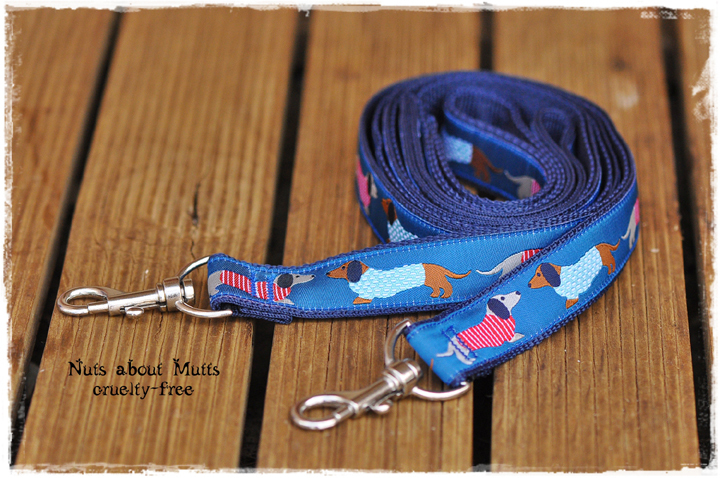 * Our collar and lead range is Aussie-made and cruelty-free. Longer leads available on request. 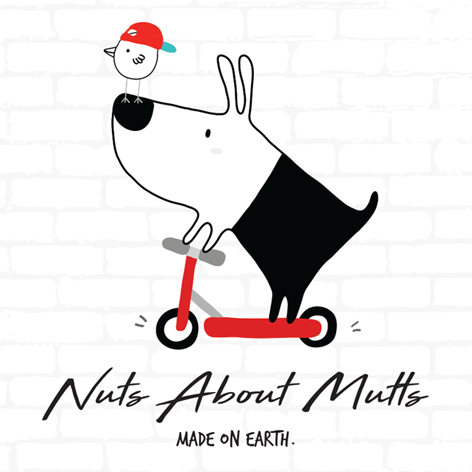 Email info@nutsaboutmutts.com.au and we'll make one up for you!